All treatment times are approximate and include preparation time. Please arrive in reception at least 10 minutes prior to your scheduled appointment; this is to avoid reducing the time of your treatment. Unfortunately late arrivals may result in reduced treatment time as we would not wish to inconvenience your fellow guests. We thank you for your kind consideration to others in this matter. Please give prior notice if you need to cancel or change appointments. At least 24 hours notice must be given to cancel an appointment. Regrettably non- attendance without the required notice will incur a 50% cancellation fee of your treatment. Some larger bookings do require deposits at time of booking. All treatment courses booked are payable in advance and are not to be shared with any other person or between our salons and should be used within 6 months. You can of course combine treatments by requesting two therapists at the same time of booking your appointment, to reduce the time of your treatment, if the treatment allows you to do so. If you are under 16 years of age a Parental Consent Form must be signed prior to any treatment being carried out. Please speak to one of our experienced therapists as there are many treatments that you can still enjoy throughout your pregnancy. Smoking within the salon is strictly prohibited. Please either turn your mobile phones off or put on silent whilst in the salon. Other clients are trying to relax and do not wish to hear phones going off or other peoples conversations. We recommend that no jewellery is worn during treatments. The management accepts no responsibility for the loss of money or valuables of any kind bought into the salon premises. Unfortunately we do not give cash refunds. If there is a problem with your treatment or products, we appreciate you informing us and we will deal with it in a professional manner.In the event we feel it is a valid complaint, a credit , replacement or free treatment will be given. 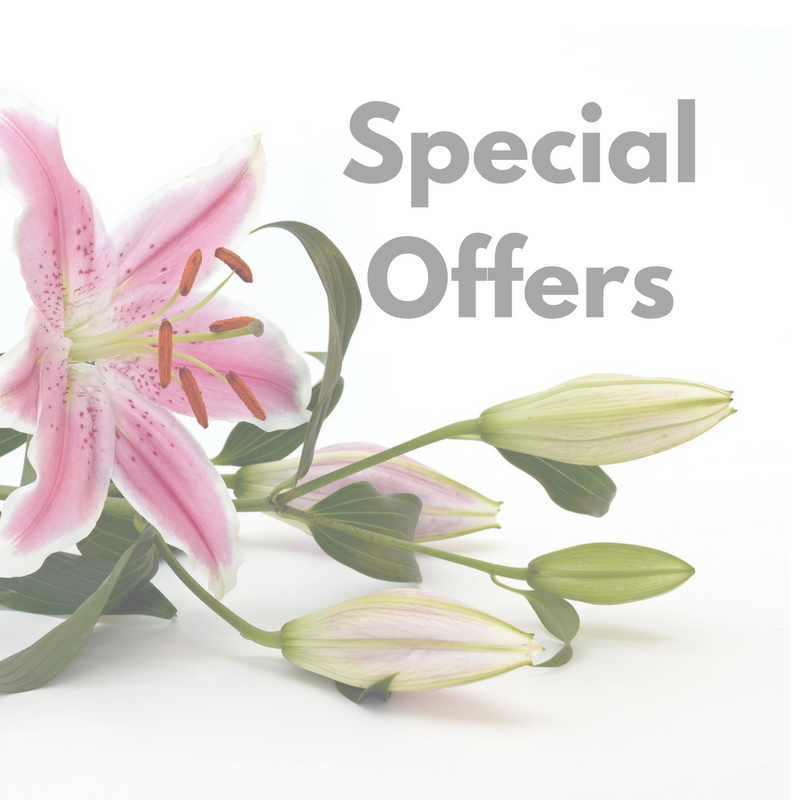 GIFT VOUCHERS are available for all treatments and pamper days. These can be purchased either in the salon or by telephone. If purchased by telephone then we will post them to your chosen address with an additional cost for postage. Our vouchers have a six month expiry date. We are happy to be able to offer you parking behind the salon during your appointment. Spaces are limited so please do not abuse this and leave your car before or after your appointment.